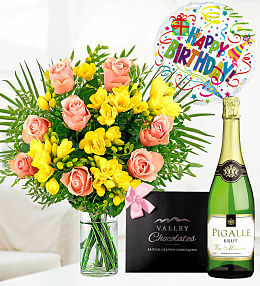 Receiving birthday flowers from friends, family or colleagues to celebrate a birthday is the greatest gesture to signify this special occasion. 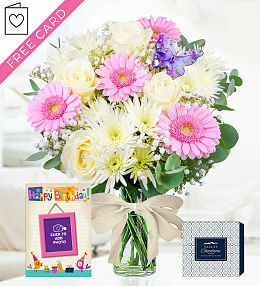 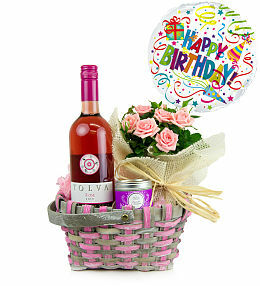 Traditionally on birthdays it is typical to buy someone a birthday card as birthday gifts, but birthday flowers are much more personal and are given by people who mean the world to that person. 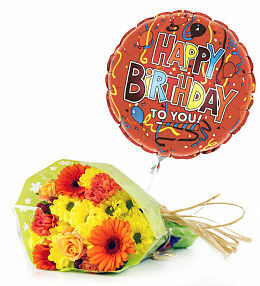 Happy Birthday flowers can be given by anyone on that persons special day. 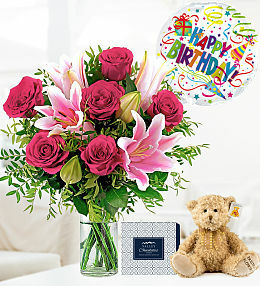 Birthday bouquets can contain many different types of flowers, such as roses, tulips, lilies, delphinium, carnations, daisy and chrysanthemum. 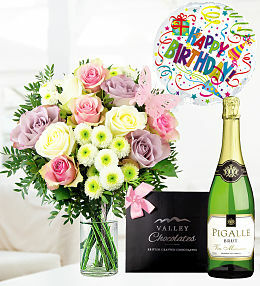 The arrangements can come in many different colours of the same flowers, or mixed bouquets such as roses and tulips, or lilies and carnations.Typically birthday flowers contain bursts of colour perfectly suited to the occasion. 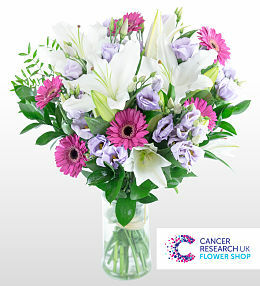 Our dedicated florist will carefully arrange your chosen bouquet of flowers to the highest standard and deliver the flowers on the date specified. 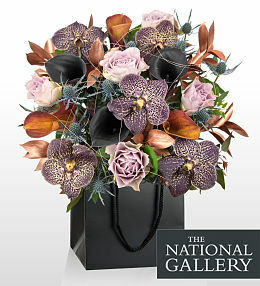 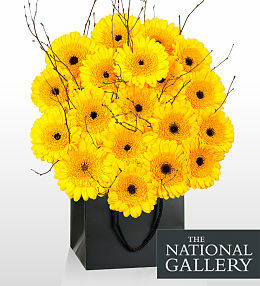 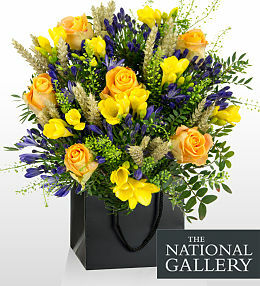 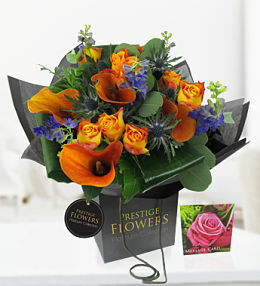 Remember if you order by 2pm our florist can deliver your flowers the very same day. 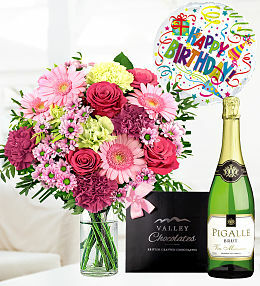 Surprising someone with flowers on their birthday is the perfect gift to give as no matter who the recipient, whether celebrating a 21st birthday or 40th birthday, flowers will always be appreciated. 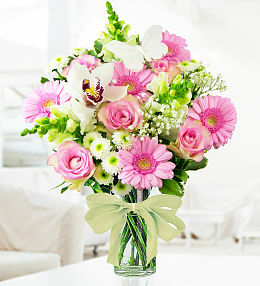 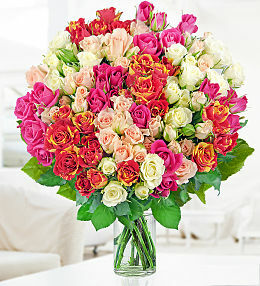 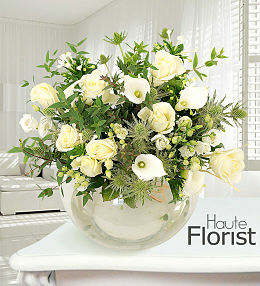 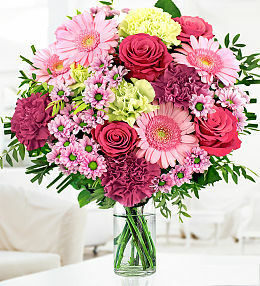 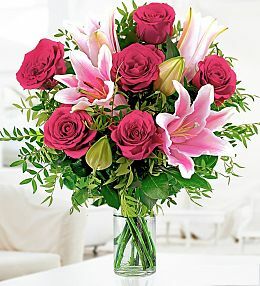 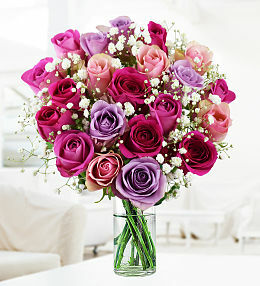 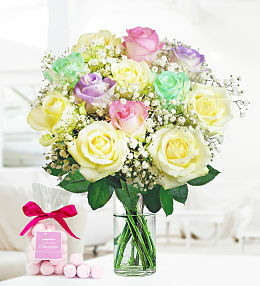 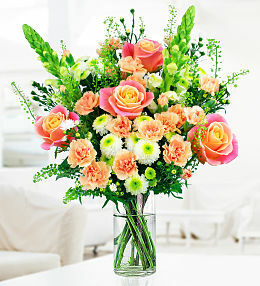 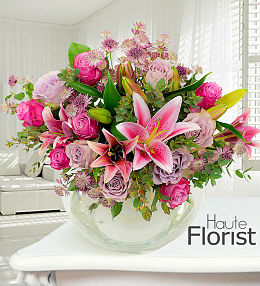 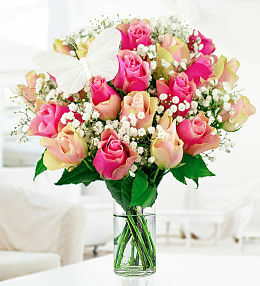 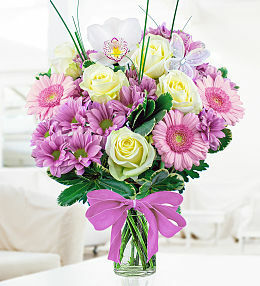 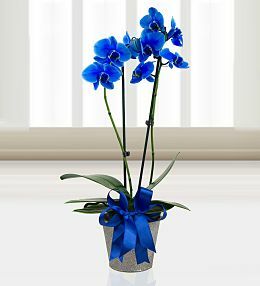 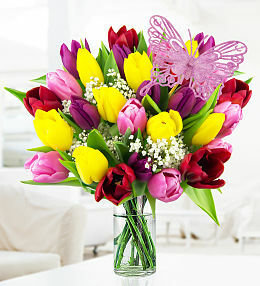 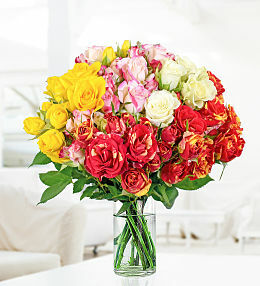 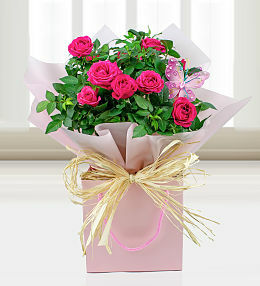 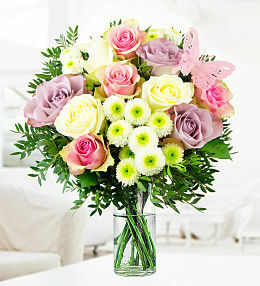 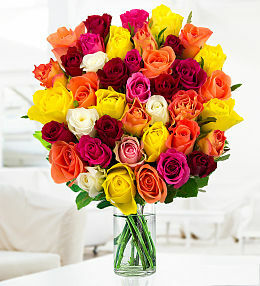 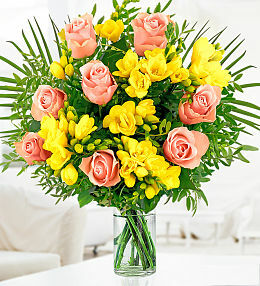 When ordering flowers online, we can have the flowers delivered the same day if ordered by 2pm. 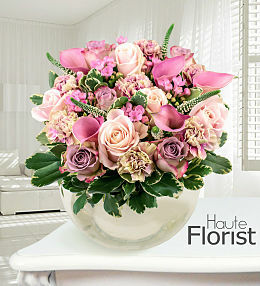 Our beautiful flower arrangements are carefully compiled to ensure we capture the special day. 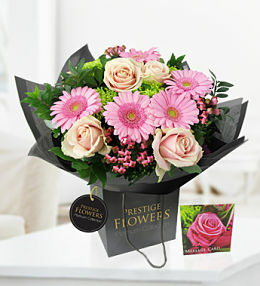 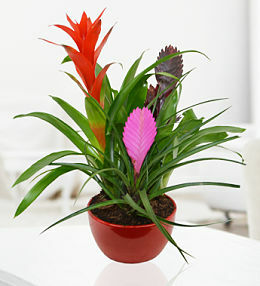 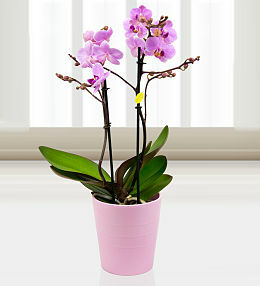 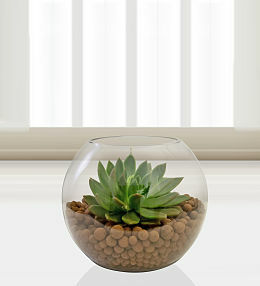 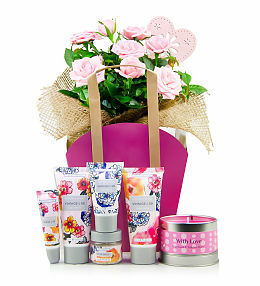 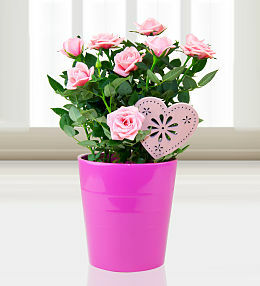 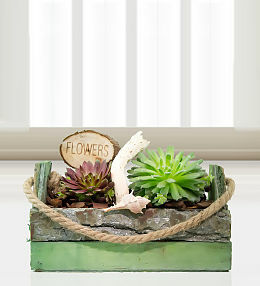 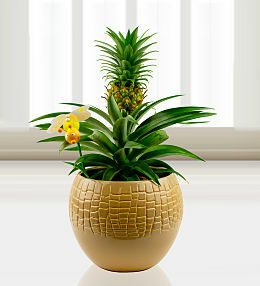 You can choose from a variety of flowers and plants which are all backed by our freshness guarantee. 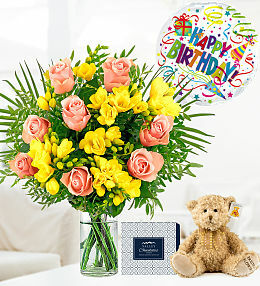 When sending flowers online all you have to do is simply choose from our colorful range and just like that with a click of a button and birthday flowers delivered. 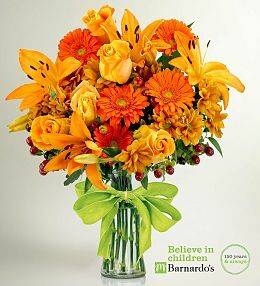 Our flower delivery service runs 7 days a week, next day flower delivery is available for the more urgent or last minute gifts. 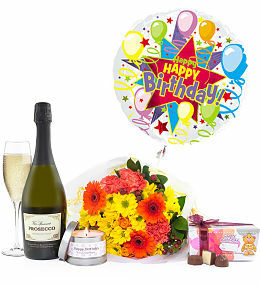 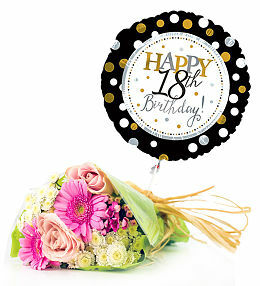 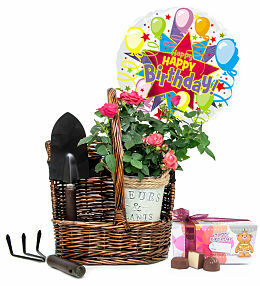 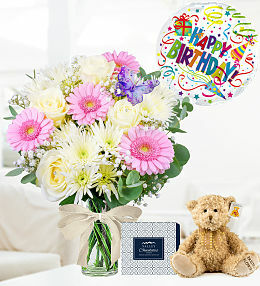 You can order flowers for birthdays with added gifts, such as balloons, cuddly bears and chocolates. 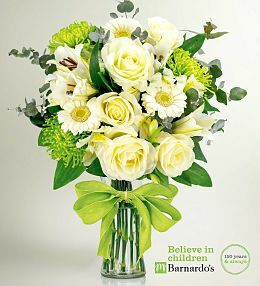 Why not add a vase to your selected bouquet to make it that little bit more special. 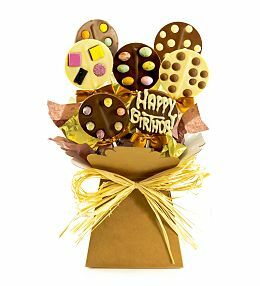 Dont forget our flower shops are able to deliver birthday flowers the same day which ensures you dont miss a birthday there is no excuse! 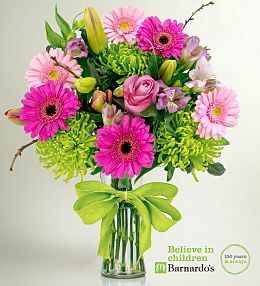 "Today I was lucky enough to receive a wonderful bouquet of flowers from my daughter in Manchester. 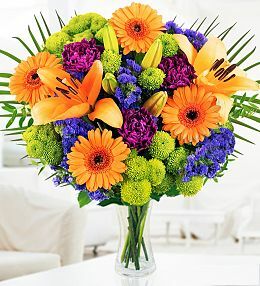 It was my birthday, not quite a milestone like a 40th or 60th birthday but it was so nice of her to be thinking about me and buy me a bouquet of flowers. 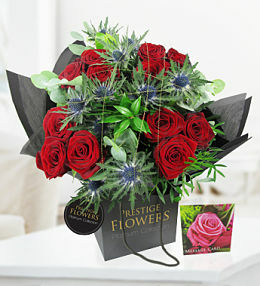 A courier delivered the flowers which arrived sealed safely and fresh as a daisy in beautiful wrapping and with a sentimental gift message card sending me love and best wishes from my daughter Rose, her husband Dave and my grand daughter Lily. 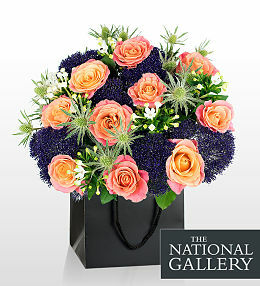 When I opened the box of flowers I couldn&apos;t quite believe they had been delivered the length of the UK almost as I live in Scotland and Rose lives in London as they were in perfect condition. 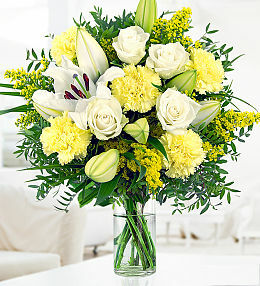 I carefully unwrapped the packaging, cut off the stems and placed the bouquet of flowers in a clear vase which was also delivered. 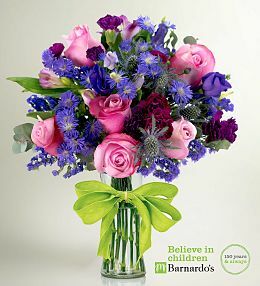 I made sure to put in fresh water just like my own mother taught me bringing back memories of my childhood in Nottingham where she ran her own florists for many years until her retirement. 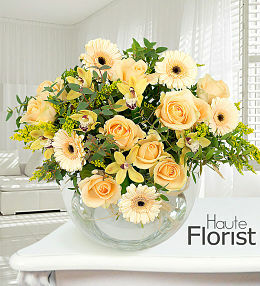 Once the flowers were in their vase I noticed a small sachet of flower food, what a wonderful idea! 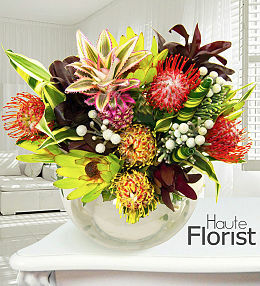 I made sure my bouquet was well fed so as to prolong the blooms as long as possible. 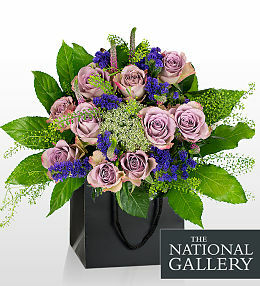 Rose rang me later in the evening to ask If I had received any special deliveries in the post, giggling like a little girl as she waiting for my reaction to her wonderful and thoughtful bouquet of flowers she had bought for me. 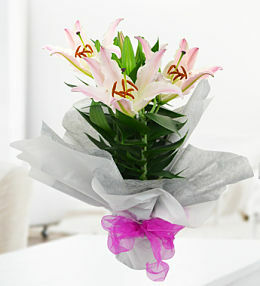 I fell silent for a while then exclaimed how beautiful the bouquet was! 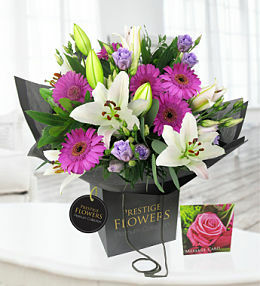 She was delighted especially that she trusted an online florist for the first time having had bad experiences with local florists in her area in the past. 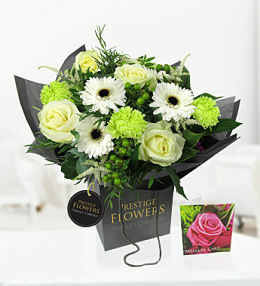 She informed me that she used a company called Prestige Flowers which you could visit online to order flowers and it only takes 5 minutes to order!" 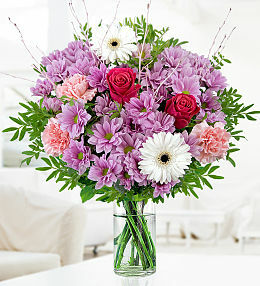 This comes hand-tied with beautiful pink chrysanthemums with Dutch avalanche roses, germinis and a beautiful Japanese orchid complimented with pittosporum. 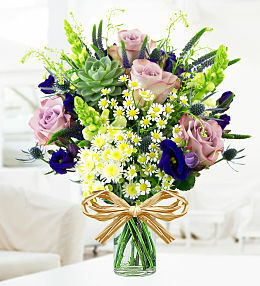 Inspired by the beautiful Birthstone Peridot, It&apos;s signature lime green colour is believed to instal power to the owner. 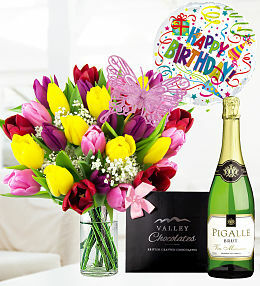 Send this special August birthday bouquet to send the very best of wishes.